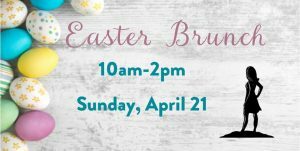 Join us for Easter brunch! 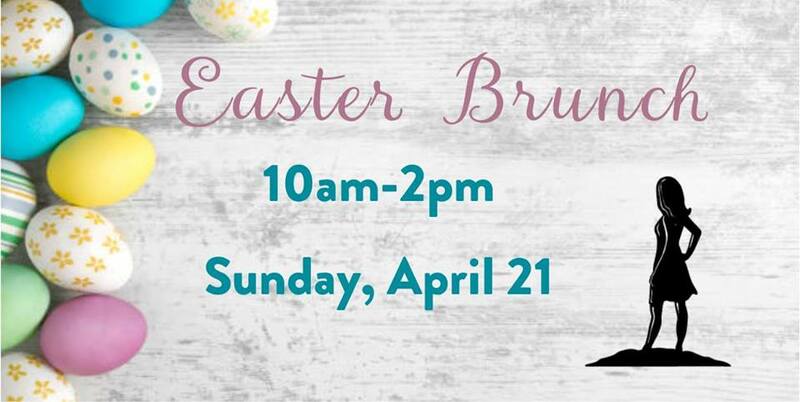 We’ll have a full brunch buffet including a Easter ham carving station and kid friendly options.  $25 per person, $10 for kids, kids 3 and under eat free!